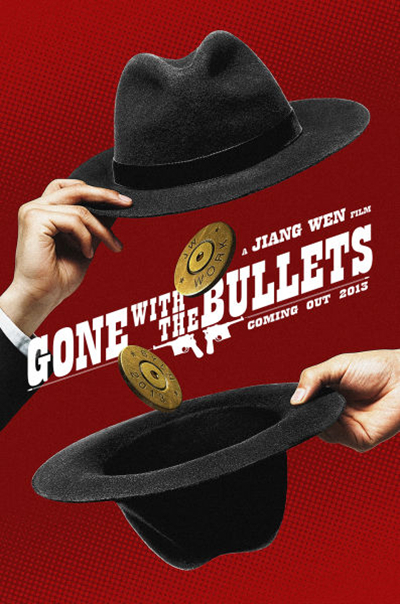 A teaser poster has been released for Jiang Wen's sequel to Let The Bullets Fly, titled Gone With The Bullets it will be the second film of a trilogy. Set during the same 20's time period the "Bullets 2" will be loosely connected rather than a direct sequel. 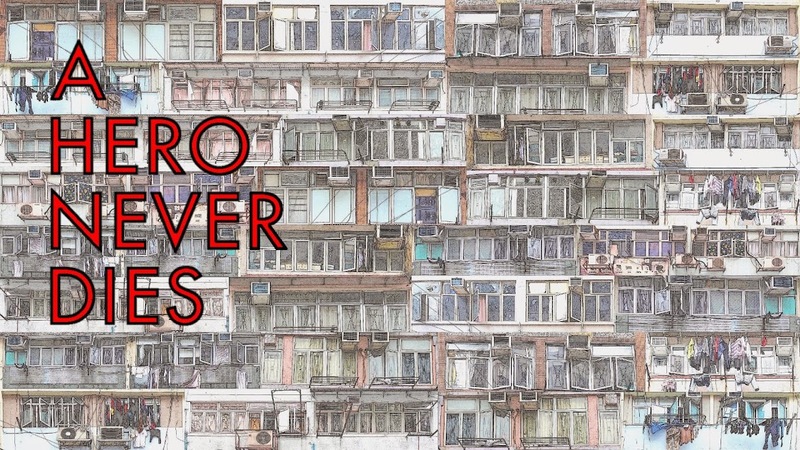 Rumours are Gong Li may appear in the film, and that Jiang Wen is looking for a Western actor for one of the roles. Shooting begins later in the year for a release in late 2013, and I'm looking forward to it already.